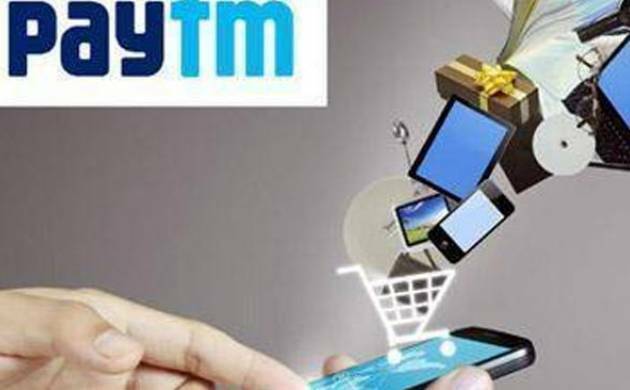 Digital payments platform Paytm said on Tuesday it has processed sales of over Rs 220 crore at retail partner outlets during its four-day campaign. "During the festival, we processed more than one million transactions every day worth close to Rs 55-60 crore," she added. Paytm had partnered with several major offline stores including Big Bazaar, Pantaloons, Spencer's, Peter England, Allen Solly, Croma, The Mobile Store, Mothercare and Clarks among others.